Simon Sinek has a great book, called Start with why, what is a manifesto for those who want to inspire others and for those who want to find someone to inspire them. He also has a very famous TED talk about this topic, you can watch it here. Why? – Very few people know WHY they do what they do. 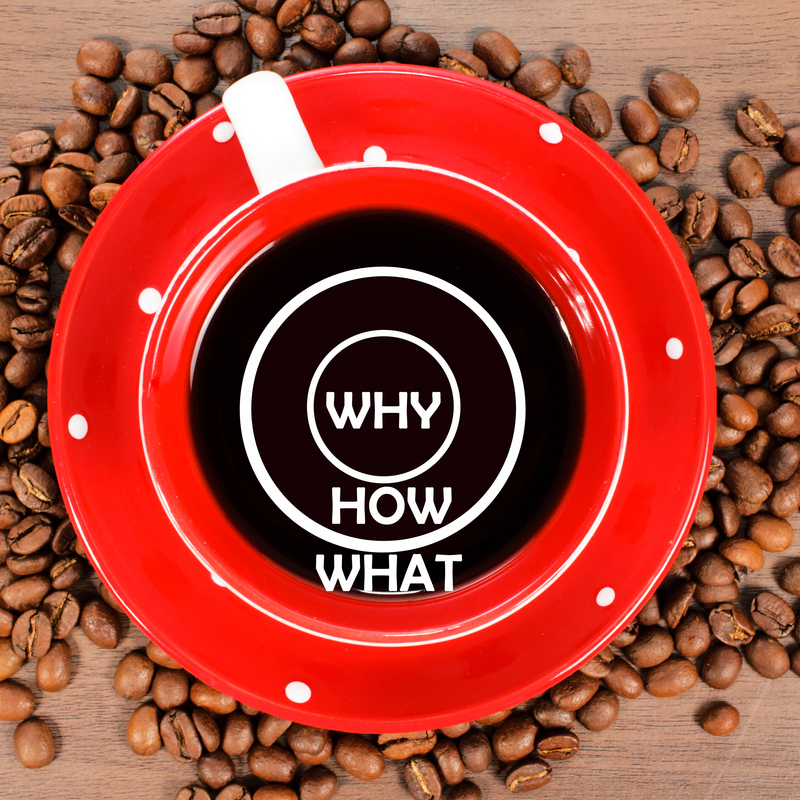 The Why is not about making money – that’s a result. The Why is a purpose, cause or belief. Your Why is the very reason you exist. How? – Some people know How they do it. These are the things you do that make you special or set you apart from your peers. What? – Every person on the planet knows What they do. This is your job title, function, the products you sell or services you offer. The whole idea of this message is to share it with as many people as possible so that we can change our world. We cannot do that alone and we are truly grateful to stand shoulder-to-shoulder with you as we all spread this message to inspire and live in service to others. As a result, the way we think, we act, the way we communicate is from the outside in, it’s obvious. The inspired leaders and the inspired organizations all think, act and communicate from the inside out.